"It takes a man of genius to travel in his own country, in his native village; to make any progress between his door and his gate, " Journal, 1851. 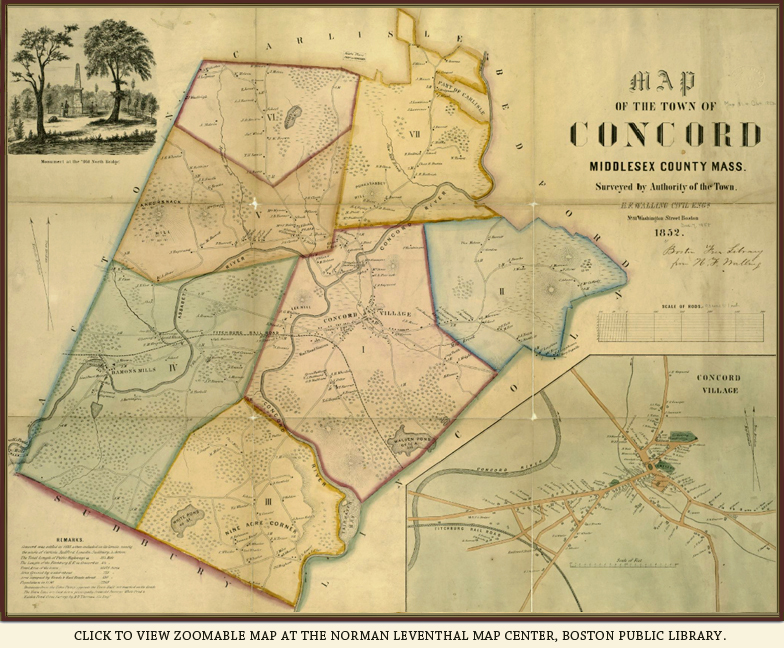 Visit the Concord Free Public Library. Explore the Walden Woods Project. 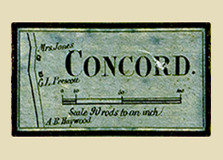 Learn more at the Concord Museum. Explore Thoreau's ideas in the house where he was born: Thoreau Farm Trust.